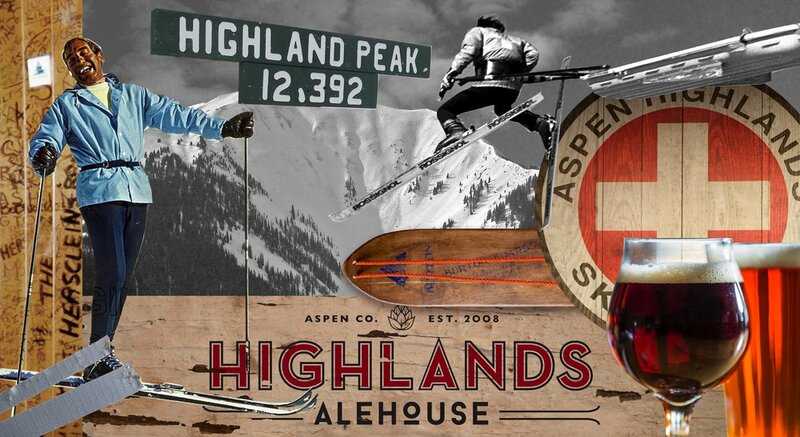 Located ski-in, ski-out at the base of Aspen Highlands, the “locals' mountain”, the Highlands Alehouse is the premier spot for lunch, après ski and dinner. Our menu offers classic dishes with a twist made with wholesome and fresh ingredients sourced locally. We pride ourselves in making our food from scratch, in-house with love. Our bar features 16 beers on tap, 60 bottles and cans, 75 whiskies, excellent wine and more. Whether it's a killer powder day for a late lunch or a sunny day for lounging on our sun-drenched slope side deck, the Alehouse is the place to be for skier and people watching, exceptional drinks and savory eats. Since its foundation in 1958, Highlands has always been a local emblem for its laid back vibes, grandiose runs and its 12,392 ft. majestic Highlands Bowl. Prior to 2000, the base of Highlands was just an A-frame and parking lot which is still legendary for the wild parties thrown there. 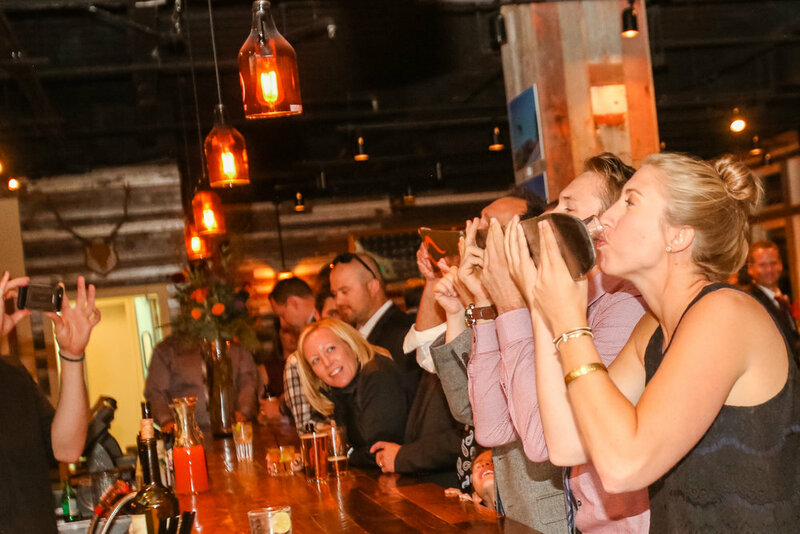 The Alehouse has brought back the old-school, fun times that Highlands is known for. It comes to life for lunch and keeps beating straight through après into dinner. 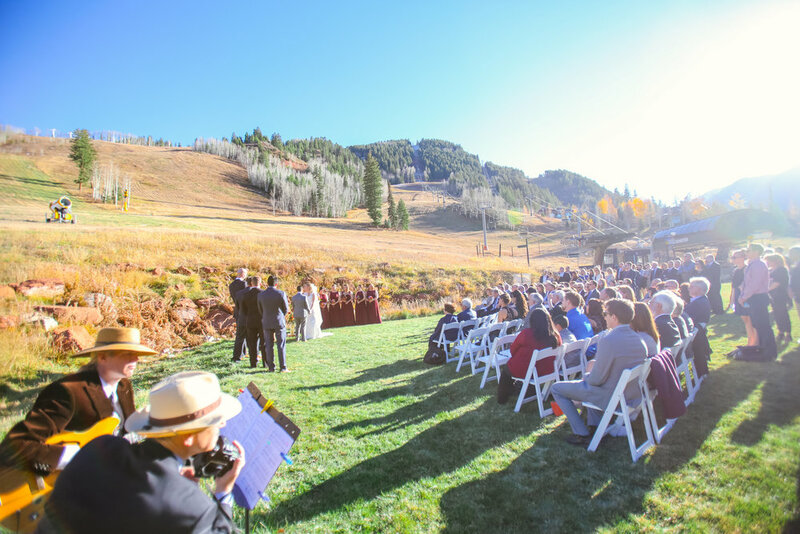 Without a doubt, you will be surrounded by a eclectic crowd comprised of Aspen's finest locals and coolest visitors from all over the world rejoicing what Highlands is all about! Great gifts for family and friends that love delicious food and a fun ambience....or just love Highlands! Located at the base of Aspen Highlands mountain. Call us at (970) 920 - 3747 with any inquiries. 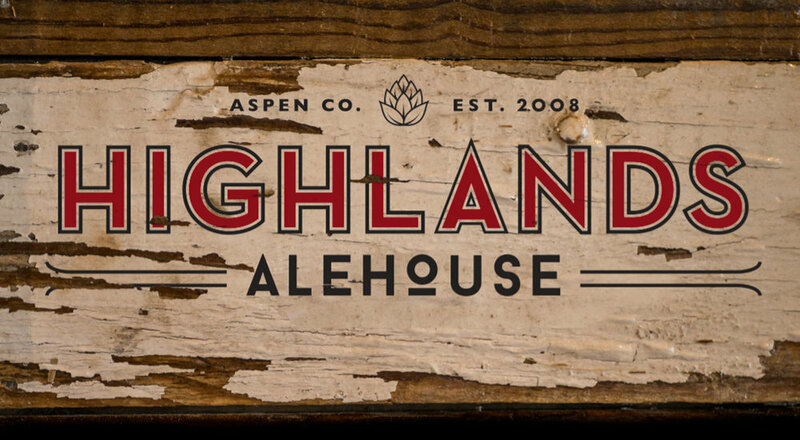 Call us at 970.920.3747 or email us at hello@highlandsalehouse.com.